As people and electoral watchdog agencies have repeatedly expressed concerns over delaying the announcement of parliamentary elections final results, Independent Electoral Complaints Commission (IECC) says the commission will soon finalize and complete its assessments on complaints regarding the votes of the provinces, except Kabul and kuchis. Officials for IECC said that work on assessment of preliminary results of parliamentary elections was underway and would soon finish. 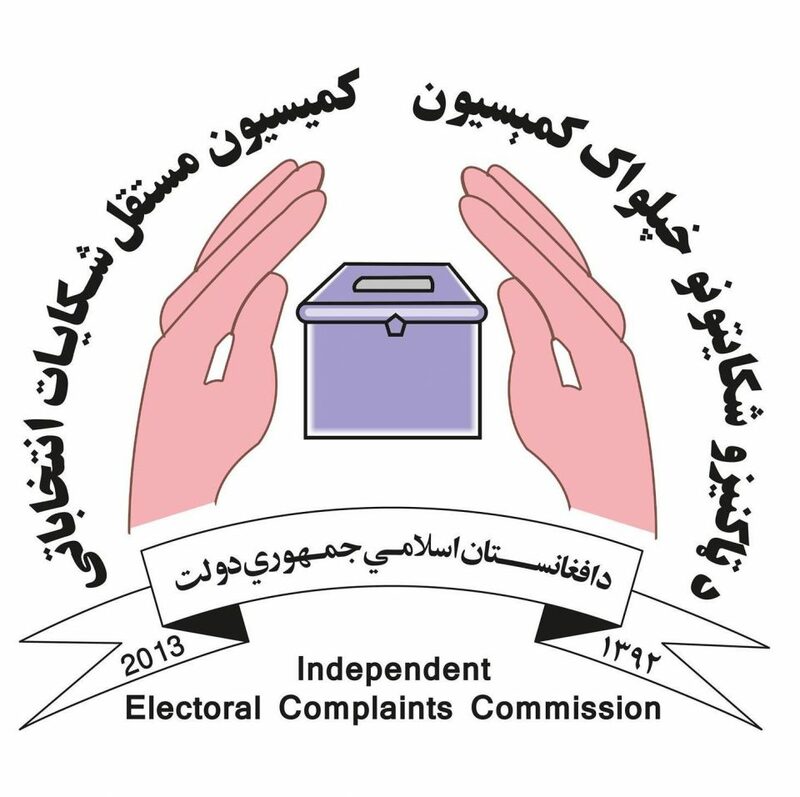 Meanwhile, Independent Election Commission (IEC) says assessments of the IECC on complaints regarding votes of a number of provinces have been submitted to IEC. “In case that IECC completes its assessments on complaints regarding votes of the rest of provinces, Independent Elections Commission will soon announce final results of the rest of the provinces,” Abdul Aziz Ibrahimi, a spokesperson to IEC said. On the other hand, electoral watchdog agencies by expressing concern over postponement in announcement of results of parliamentary elections by IEC say incapability of electoral commissions has caused delaying in announcement of final results of the elections. “Based on our findings and remarks of electoral commissions’ officials, technical issues and fear of electoral commissioners are one of reasons of delay in announcement of final results of the elections,” chief executive of Free and Fair Election Forum of Afghanistan (FEFA) Yousuf Rashid said. He stressed that electoral commissions should announce final results of parliamentary elections of the rest of provinces as delay in announcement would cause that the people doubted on holding the upcoming presidential elections. Meanwhile, President Mohammad Ashraf Ghani in his recent remarks has stressed on timely holding the upcoming presidential elections, saying that no delay in holding the presidential elections is acceptable. The country’s President once again assured of commitments to timely holding presidential elections. “Presidential elections will be held on its exact time,” he said. Electoral watchdog organizations say presidential candidates have the right to express their point of views in connection with soundness of presidential elections, but they should not avoid reforms and steps taken for the improvement of timely and fair elections. According to a statement released by Independent Election Commission, four individuals including a woman have been elected as members of the parliament from the respective province. In the statement the Independent Election Commission emphasized that only those candidates would be elected as parliament members who have obtained the most votes from the people in the parliamentary elections.